Precision Assembly is committed to providing quality products and services. For questions about our quality systems please contact our Quality Manager, Clint Wride. At Precision Assembly, we truly believe that the services we provide are vital to the success of our customers. 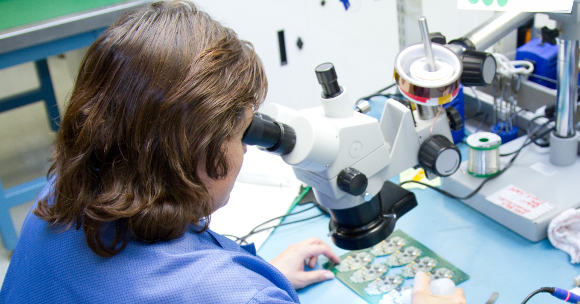 Our quality goes beyond just the products we build, to include the entire experience at Precision Assembly. We understand that our customers expect defect-free products so our commitment to quality is also reflected in our focus on continual improvement. Our unique combination of system flexibility, cross functional team approach and customer focus ensures a high level of on-time delivery performance, even in variable demand projects.